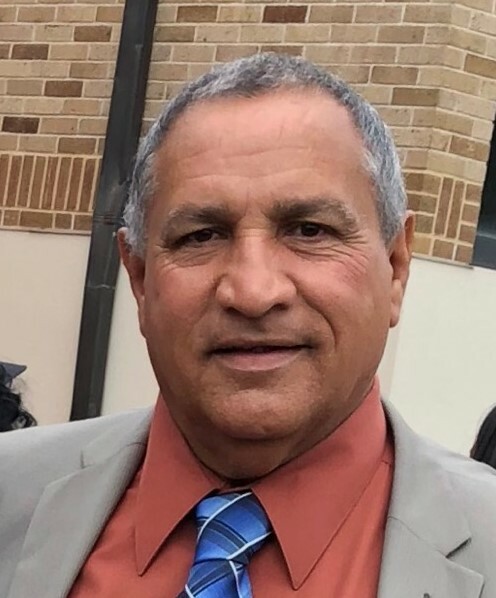 Obituary for Miguel A. Rivera | Nardolillo Funeral Home, Inc.
61, of Providence, passed away on Thursday, February 7, 2019 at RI Hospital, Providence. Born in Cayey, Puerto Rico, he was a son of the late Damian and Carmen A. (Mercado) Rivera-Pacheco. Miguel is survived by his loving children, Jose Rivera and his wife Inet of Providence, Kelly Rivera of Cranston and Heidy Mena-Torres and her husband Miguel of Providence. He was the cherished grandfather of Nilson Rivera, Eduardo Payano, Zeidy Rivera, Angel Urbaez, Marines Rivera and Christian Rivera; great grandfather of Nevaeh Rivera. Miguel was the brother of Milagros Capeles of Pawtucket, Bacilio Marcano of Providence, Victor Rivera, Roberto Rivera of Puerto Rico and the late Carmen J. Rivera. Visiting hours will be held on Tuesday, February 12th, from 5:00-7:00 p.m. followed by a funeral home service at 7:00 p.m. in the Nardolillo Funeral Home and Crematory, 1278 Park Avenue, Cranston. Also, visiting hours will be held on Wednesday morning, February 13th, from 10:00-11:00 a.m. followed by a funeral home service at 11:00 a.m. in the Nardolillo Funeral Home and Crematory, 1278 Park Avenue, Cranston. Burial will take place in North Burial Ground Cemetery, Providence.